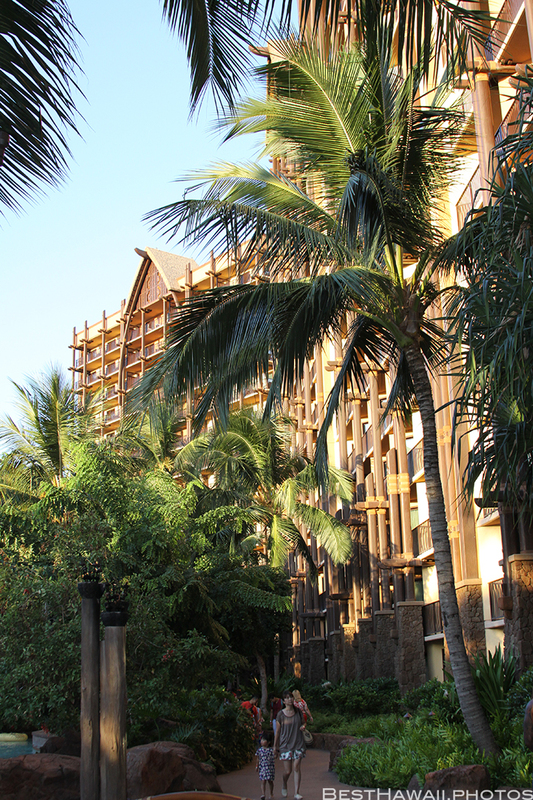 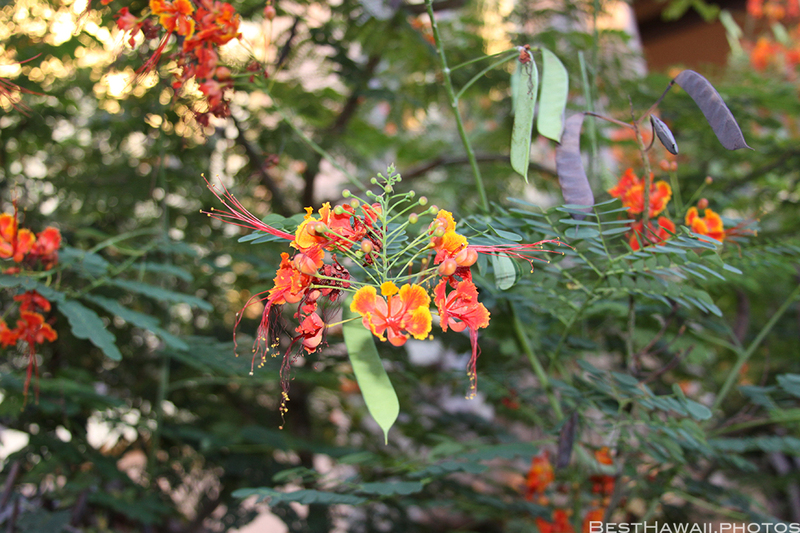 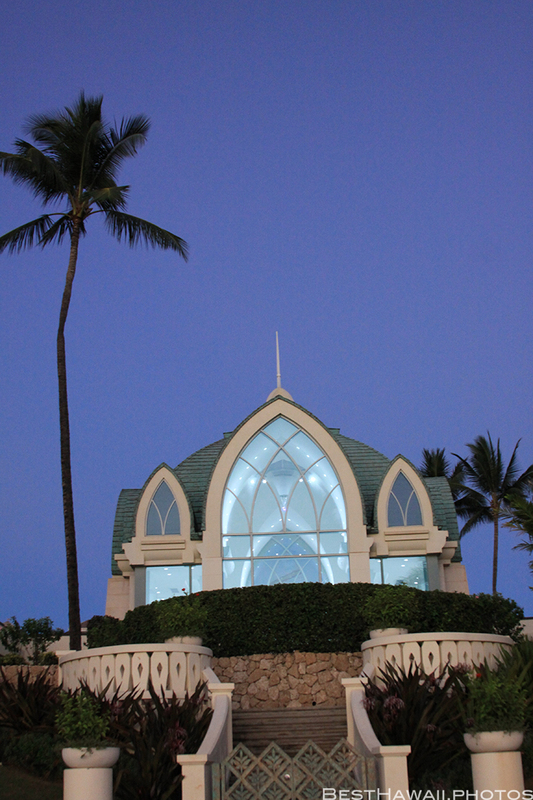 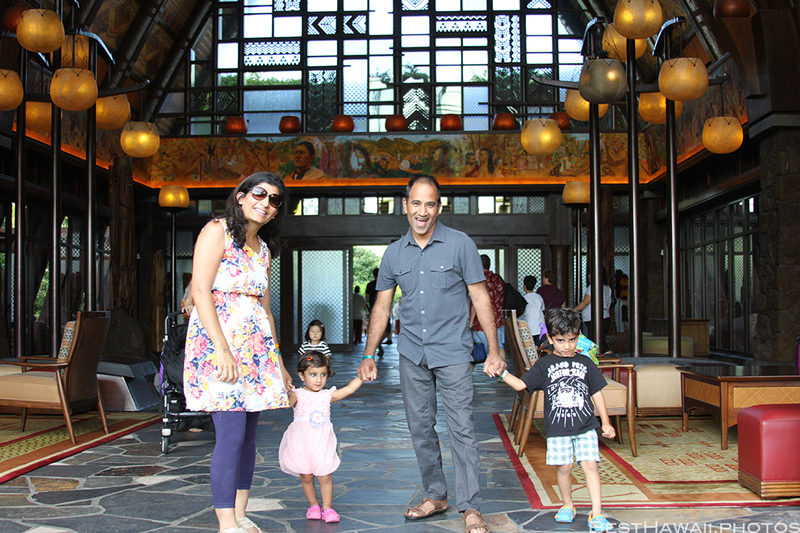 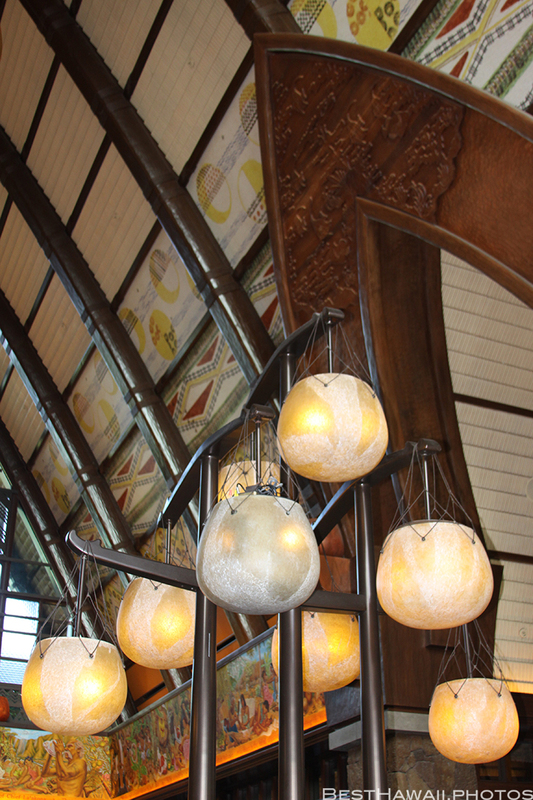 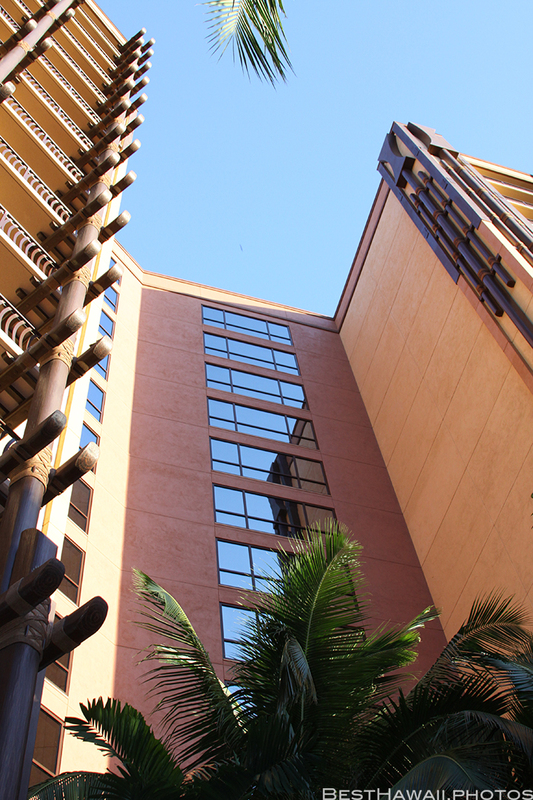 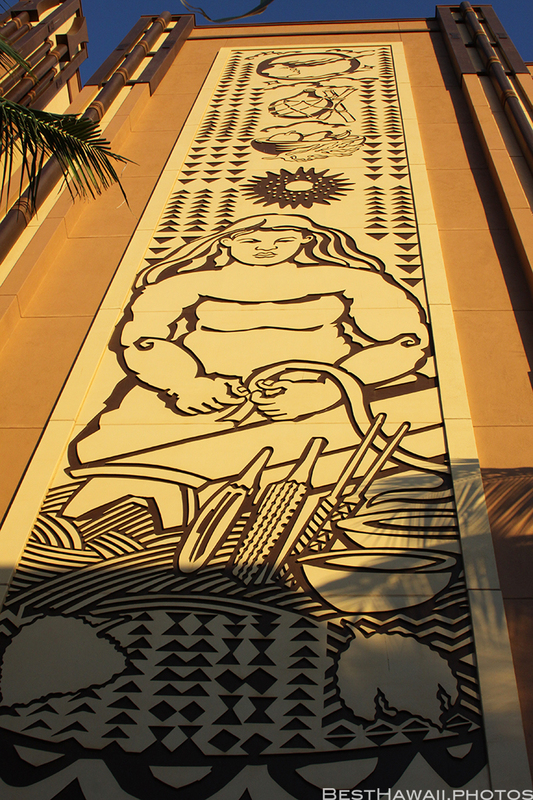 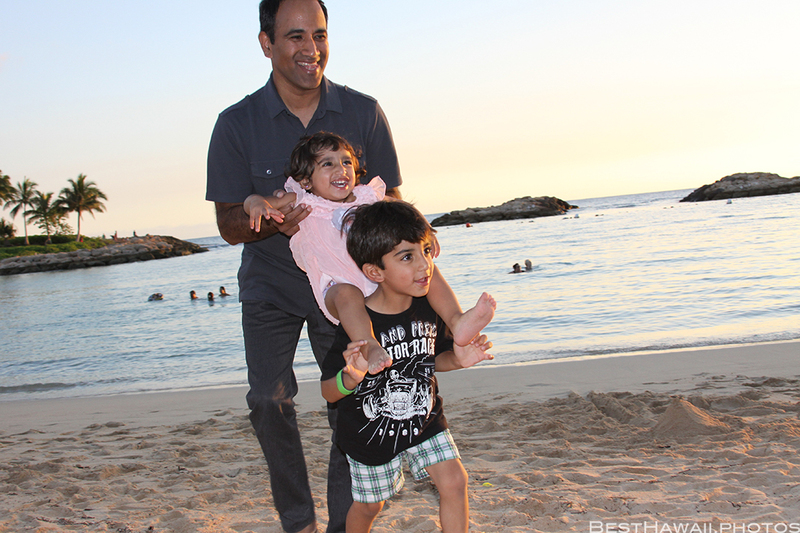 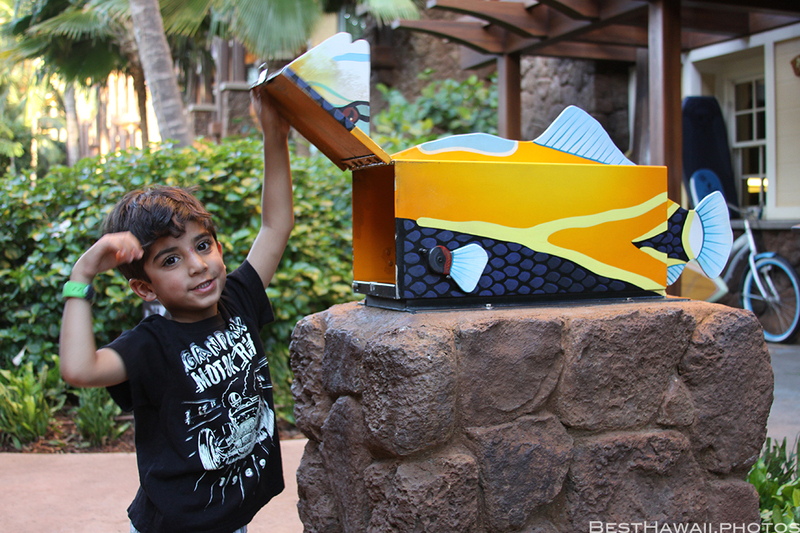 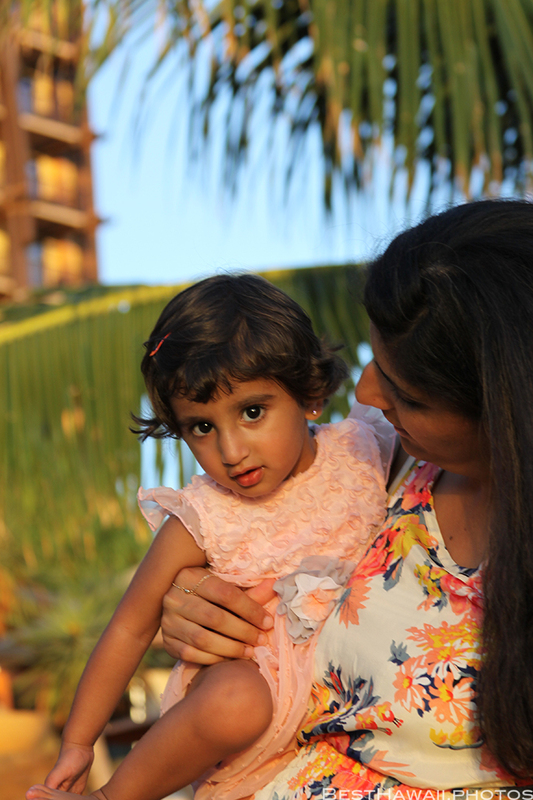 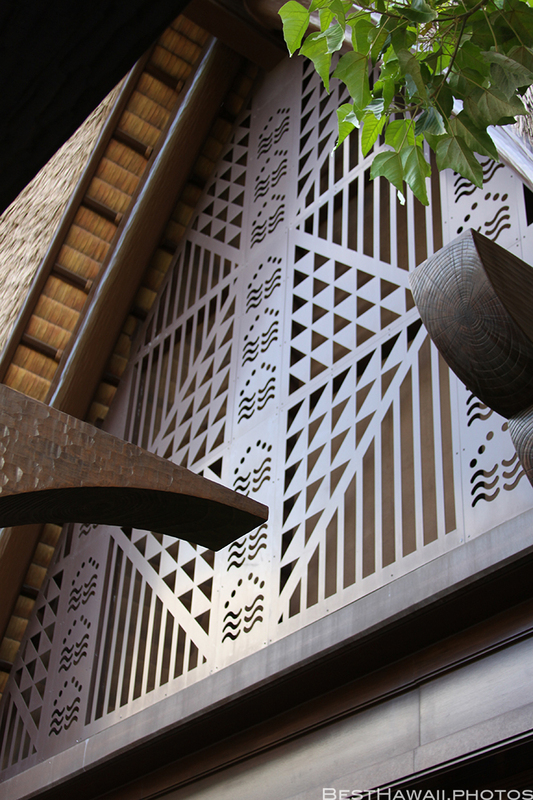 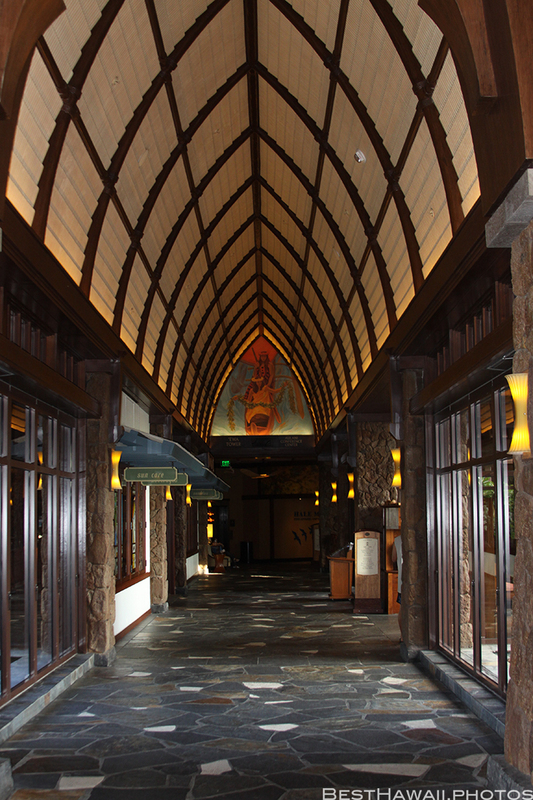 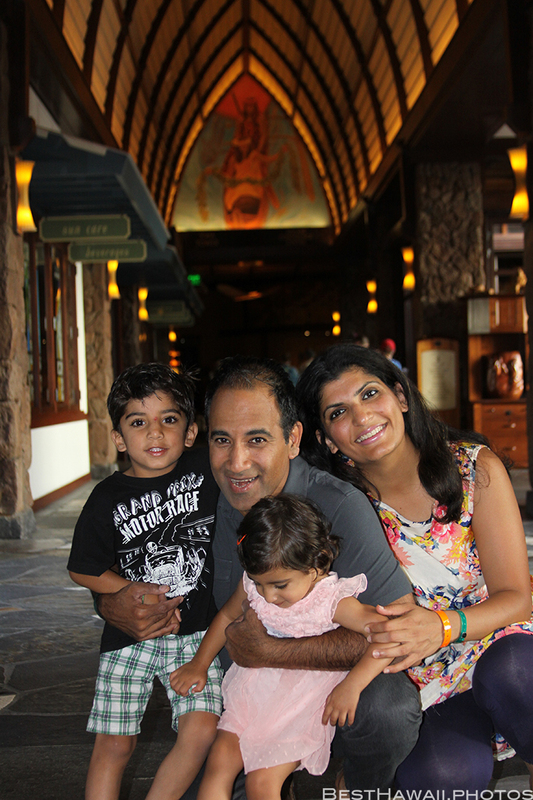 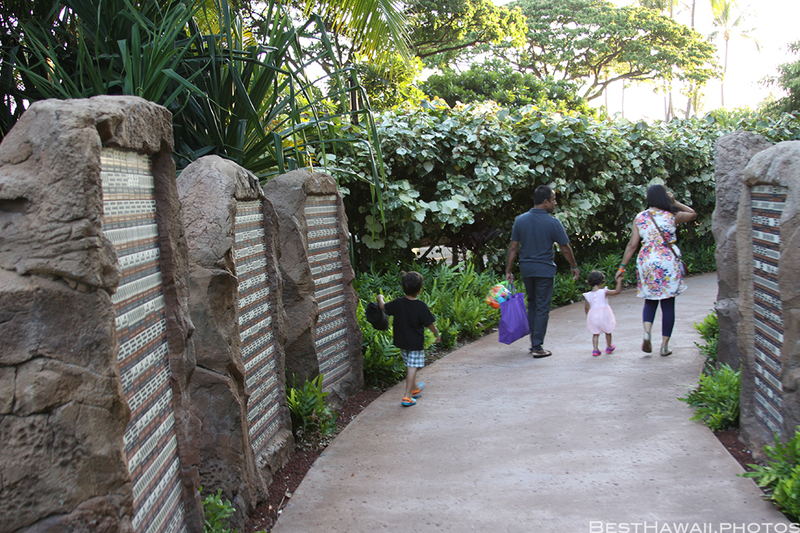 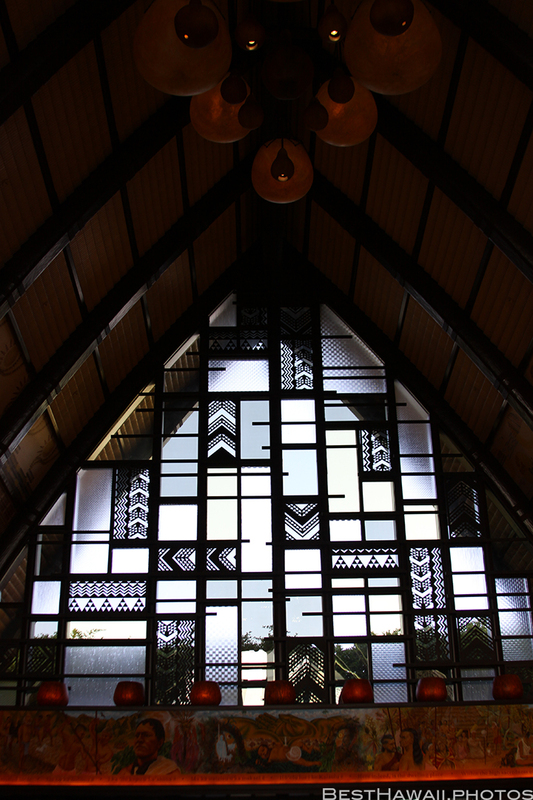 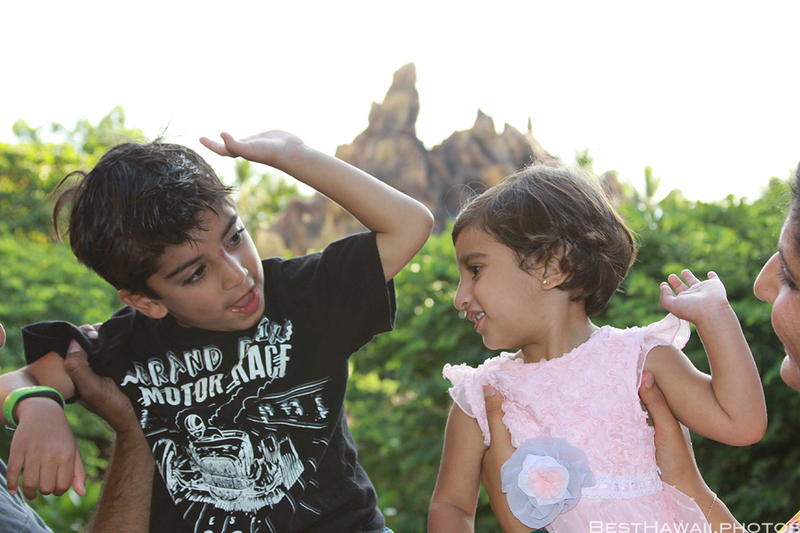 Aulani Disney Resort is located on the west side of the island of Oahu in Ko Olina, Hawaii. 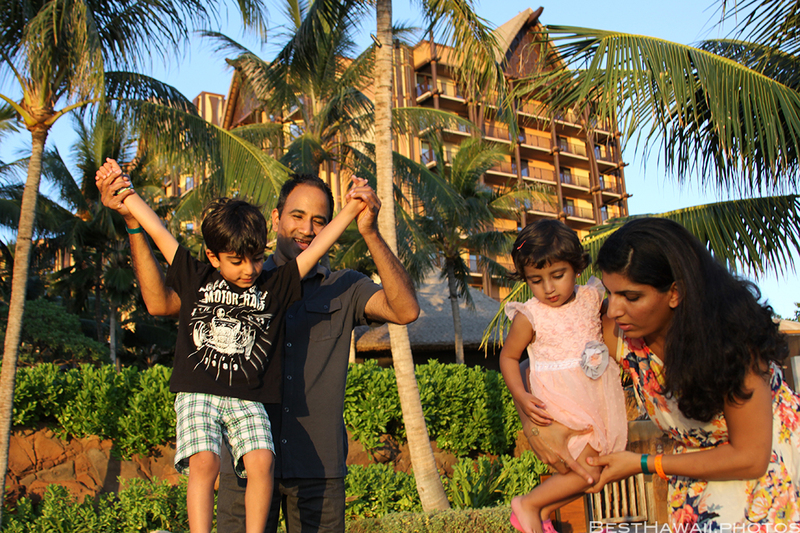 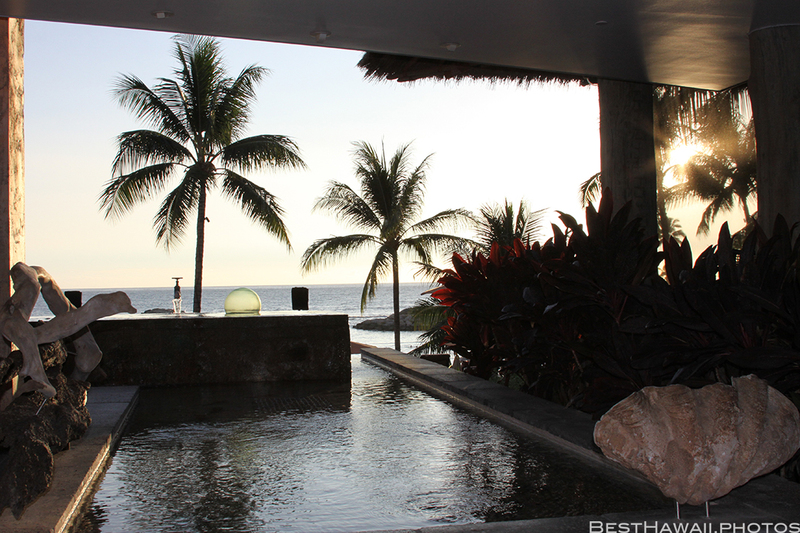 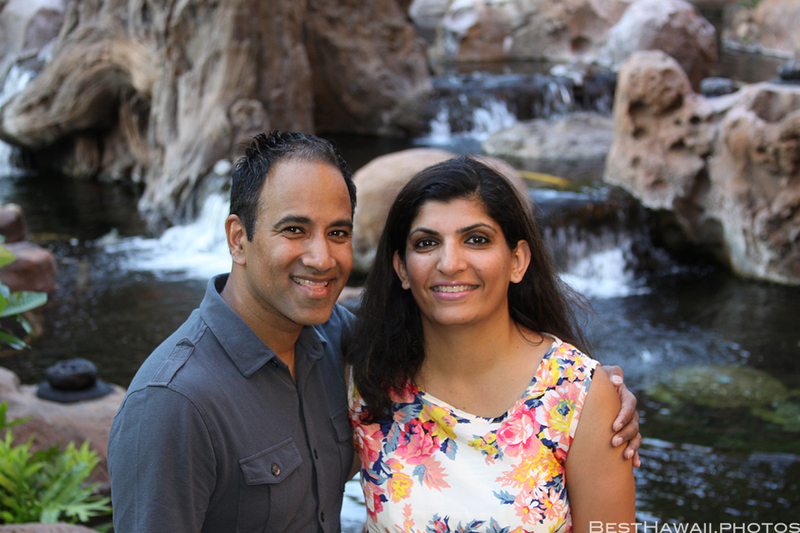 It’s a new resort with spectacular sunset views, nice golf courses, and great fun for the entire family. 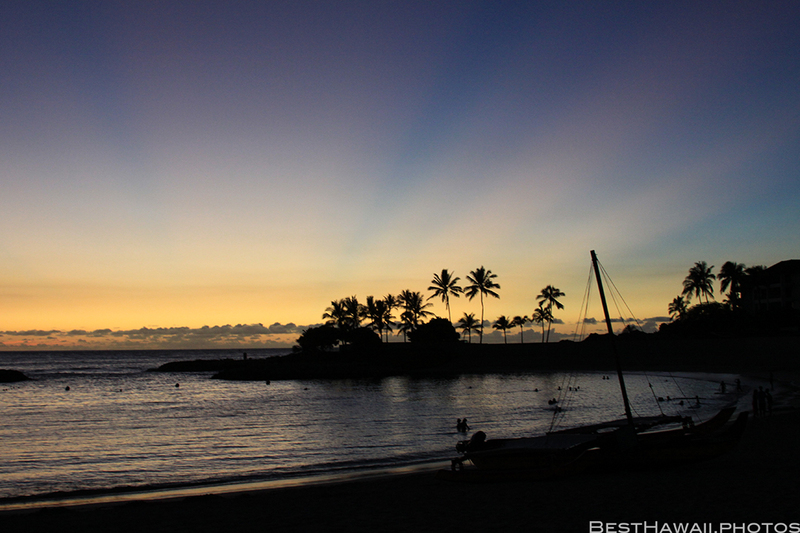 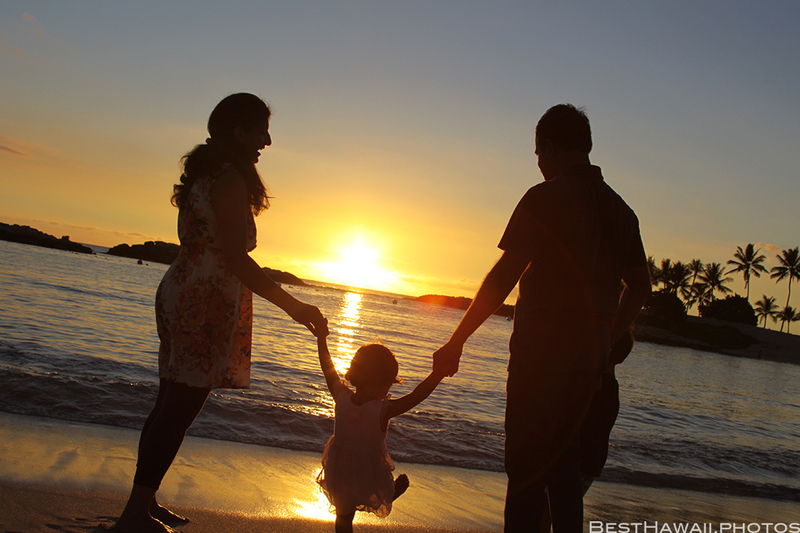 At Aulani the Sun set right into the ocean and sunset photo sessions are quite popular. 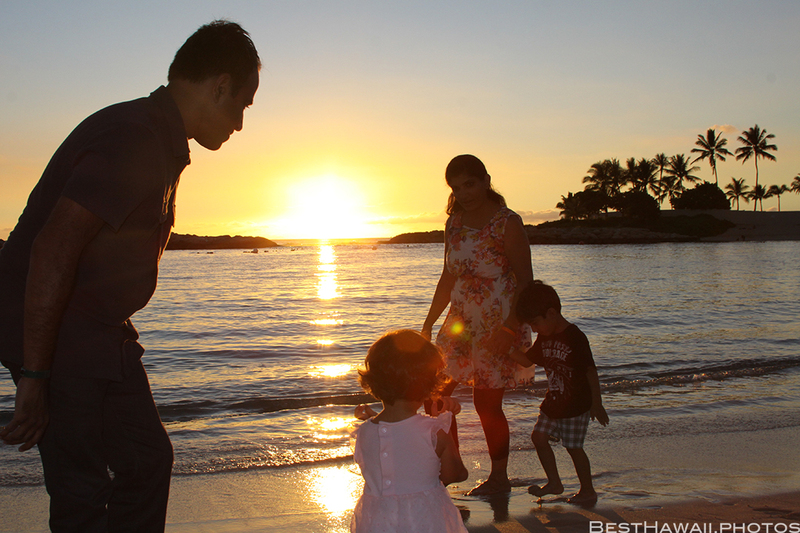 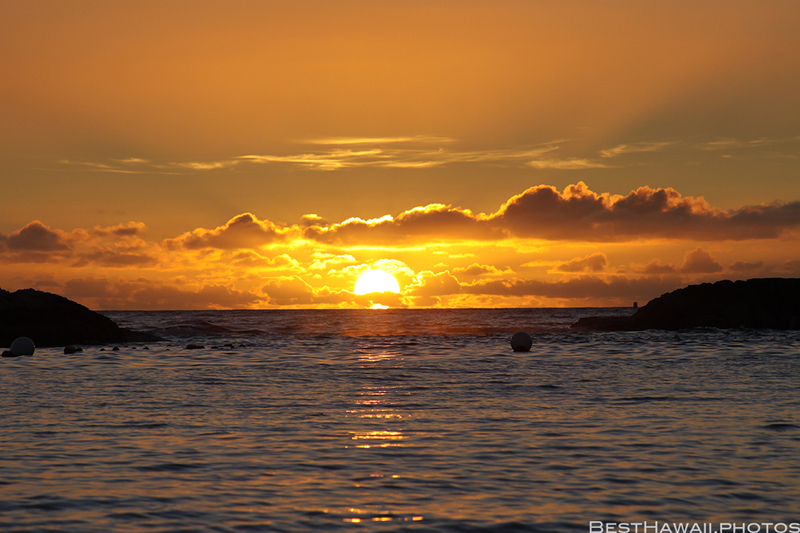 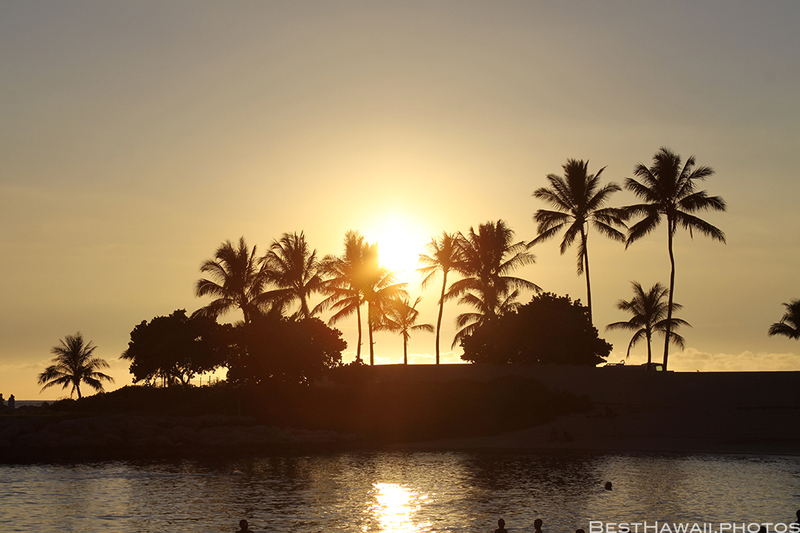 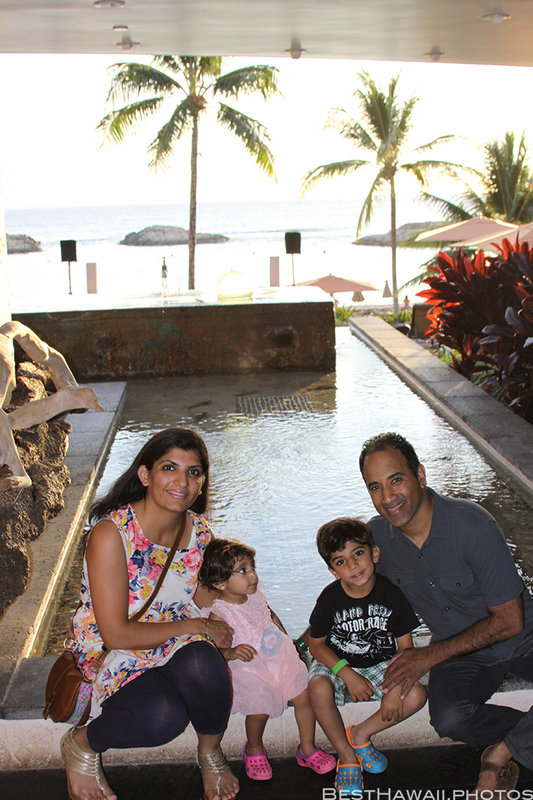 This family of four was lucky to witness another amazing sunset at Ko Olina and have their photos taken to forever capture this special family vacation moment.